IMH Limited is a UK leading hydraulic engineering company which has achieved recognition for delivering the highest levels of technical service and delivery. Formed in 1983, the company has become synonymous with solving complex hydraulic issues and is recognised internationally for achieving beyond industry standards of technical delivery combined with cost-effective pricing. Providing a one stop shop for all hydraulic system requirements across the marine, industrial, power generation and infrastructure sectors, IMH offers a fully equipped fabrication and assembly area and provides a full turnkey offering from consultancy, design and manufacturing to commissioning, service and repair. Mechanical Engineering: Conducting assessment types across fitness for purpose, asset life, fracture mechanics, remnant creep life and specialising in stress analysis using finite element software. Materials Engineering: Specialising in failure analysis, corrosion assessment and examination, Axiom offers unrivalled capabilities through its on-site materials and corrosion testing facilities. Inspection and NDT: Offering UKAS accredited inspection (inspection registered number 390). Francis Brown Limited is a Teesside engineering and fabrication company synonymous with engineering expertise and quality for over 110 years. From the production of small wire and light steel products through to the fabrication of high integrity components for some of the UK’s largest renewable energy contracts, Francis Brown has carved a reputation for engineering excellence. Working in the offshore and sub-sea sectors – fabricating launch and recovery systems as well as grillages and deck equipment – Francis Brown has worked on many of the world’s largest projects delivering best in class fabrication solutions. A major player in the Teesside chemical industry since its inception, the company has become a world leading provider of fabricated products including pressure vessels, heat exchangers and pipework as well as continually providing highly skilled operatives for major outages. Nortech Group has quickly become one of the UK’s fastest growing and most respected engineering services providers. Offering services from engineering design and management consultancy to staffing search and selection, Nortech enables its clients to remain world leaders through quality service and delivery whilst dramatically reducing costs. Delivering world class projects in the oil and gas, chemical, marine, petrochemical and energy markets, Nortech has offices in Teesside and Abu Dhabi. 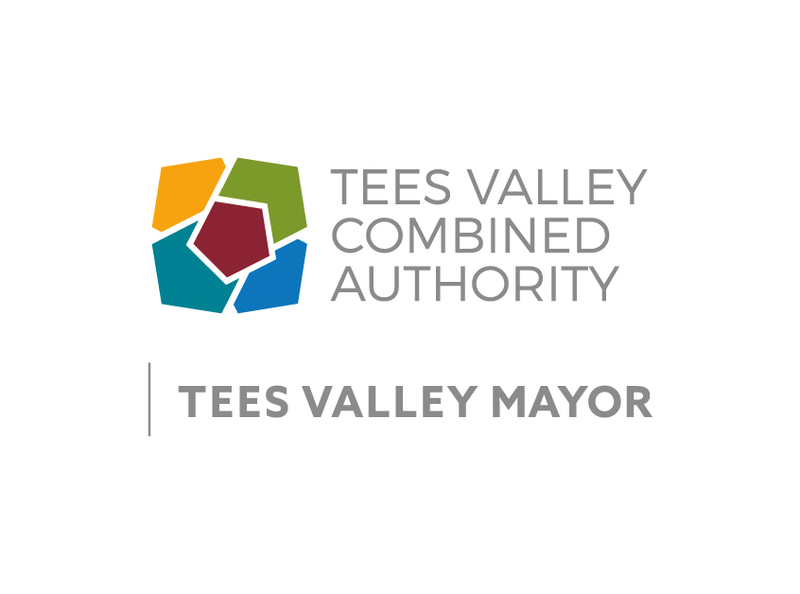 The Tees Valley Combined Authority is a public sector organisation created in April 2016. Its purpose is to drive economic growth and job creation in the area. It is a partnership of the five local authorities; Darlington, Hartlepool, Middlesbrough, Redcar & Cleveland and Stockton-on-Tees, and works closely with the Local Enterprise Partnership, wider business community and other partners to make local decisions to support the growth of the local economy. The election of a Mayor in 2017 marked the start of the Devolution Deal, with powers transferred from Central Government to the local area.